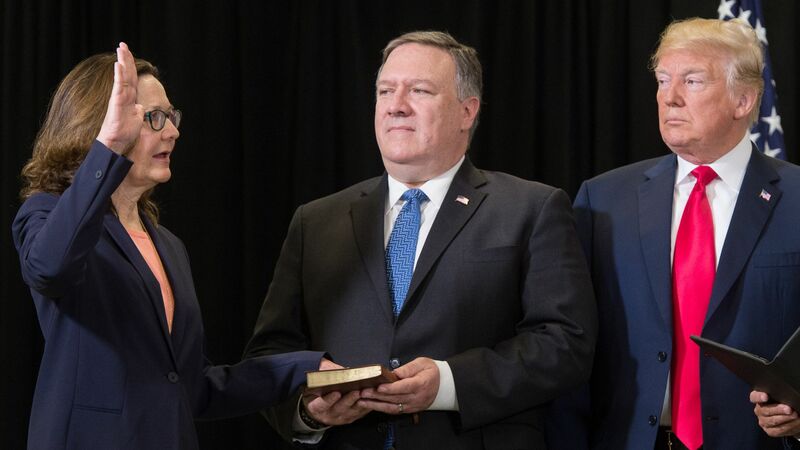 On Monday, Gina Haspel was sworn in as the director of the CIA. When asked about Pakistan during her confirmation hearing, she discussed the CIA’s concerns about the link between extremist groups and Pakistan’s nuclear scientists, and stated that the CIA has been monitoring these contacts closely. Why it matters: In March, the U.S. Department of Commerce sanctioned seven Pakistani companies for engaging in nuclear trade in ways that undermine U.S. peace interests. Pakistan responded by defending its nonproliferation record and promising to work with the U.S. to investigate the accused companies. With her answer, Haspel may have offered Pakistan an opening to get its currently tumultuous relationship with the U.S. back on track. But Pakistan is also desperate to join the Nuclear Suppliers Group, an international consortium dedicated to nonproliferation. Given that the safety of Pakistan's nuclear arsenal is of paramount importance to both Pakistan and the U.S., nonproliferation could serve as a point of cooperation, shifting the balance of the bilateral relationship in a more positive direction. The big picture: It is hard to predict whether nonproliferation could entice Pakistan to halt military sponsorship in Afghanistan. But in spite of that, if both countries' intelligence agencies can work together to ensure the safety of Pakistan’s nuclear arsenal, Pakistan and the U.S. may be able to develop some goodwill.